Nothing can be more disheartening than seeing your visitors abandon your page without converting into leads. An ineffective lead capture page is one of the reasons why visitors abandon a site without taking the required action. The big question is how to make a lead capture page. For this reason, brands have coined ways to get the most out of those who visit their page. Using a lead capture form ensures that you collect leads for your offers and nurture the leads down your campaign funnel. But the big question is how to make a lead capture page? Research conducted by Impact shows that at least 20% of brands lack strategies to test how effective their landing pages are. The same research shows that more than 75% do not know how to optimize their landing pages for the maximum traffic conversion. 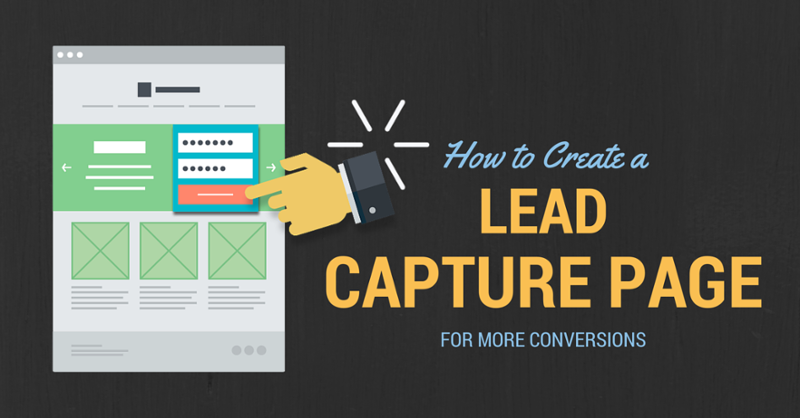 The main purpose of a lead a capture page is traffic conversion. But a good landing page goes beyond this goal. It should offer value to your clients and give the impression that you are more concerned with the value rather than making sales. Knowing and understanding your target audience makes it easier to conduct a target-based campaign which in return maximizes your returns on investment. Some visitors may have vague knowledge about your products or they just stumbled on your page by chance. Other visitors may actually be aware of your products and the values your products offer to solve their problems. 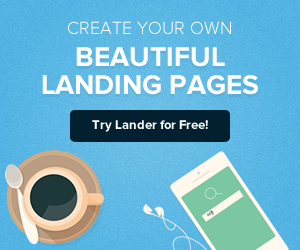 In either way, you need to create a landing page that provides the most value to your visiting. You can achieve this by providing enticing and precise offers that will grab their attention and trigger their desire to take the required action. Your headline gives the first impression about your business. You should make it short, clear and concise so as to grab your visitors’ attention and keep them hooked to your content. The sub-header should give quick descriptions of the values of your offer. You are advised to use short bullet points in the sub-headline for easy reading. Both the headline and sub-headline should be related to your content and offers. The consumption of text messages is constantly diminishing, making it necessary to find an alternative way of showcasing products and services. Images and videos come in handy to serve this purpose. You need to incorporate a hero shot into your lead capture page. 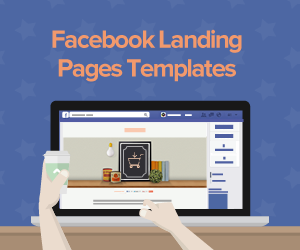 The visuals you use should be actual people to ensure that your page is different from the other related pages. 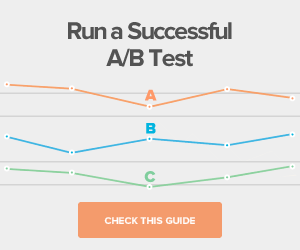 You should also A/B test the visuals over time to determine which visuals are more effective in traffic conversion for your business niche. This is the main part of your lead capture page. It acts as the evidence of those who visited your page. Always remember to ask only for the information that you need for the traffic conversion. Don’t ask too much information as visitors will consider this intrusive and time wasting. Asking for too little may also give the impression of unprofessionalism. Assess the values of your offer to help you strike the right balance of your form field. In some cases, you may simply need the name of your visitors while in other cases you may need the names of your visitors, their email addresses or even gender. You should reassure the visitors that their data is safe by providing a privacy statement so as to encourage them to disclose the information you need. The call to action directs your visitors to take the required action and consequently convert them into leads. It will be pointless to get thousands of visitors to your page if they don’t convert into leads. You should not assume that the visitors will just know the action that they should take. Your call to action should be simple and value-driven. Making the call to action button large with a color that contrasts the background enhances visibility and triggers the desire to take action. It is advisable to customize your call to action and avoid the generic ‘’submit’’ or other related non- valuable words. Use a few bullet points or short and clear paragraph to highlight the value of the offer. 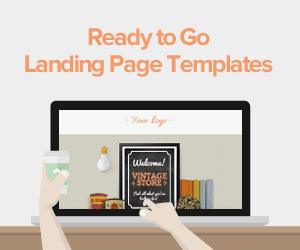 Don’t just concentrate on listing what the landing page offers. Instead, briefly and clearly describe the specific value of your offer, emphasizing on the solution the offer gives by taking into account the needs and interests of your visitors. This will give people a compelling incentive to respond to your CTA. If you fail to communicate this, the users might feel that they are on the wrong page and they will abandon your page altogether. Increasing the number of your lead capture pages will increase your leads. You should, therefore, invest in an easy- to- use page creation tool, create more offers on your page, twist your offers to fit particular needs and re-purpose your contents. You will thus expand your target content and get more leads for your business. Leadformly helps you to find and engage with qualified leads for the purpose of converting them into paying customers. Leadformly automatically segments the leads and enables you to generate maximum information about your prospects before engaging them. HubSpot marketing free tool allows you to collect useful information from the visitors’ email addresses. The information gives you the starting point of showcasing your products to them. Information such as the pages that the visitors were on before visiting your page will give you a clue about what they are looking for and you will be able to tailor your campaign to address those issues. The tool collects useful information about your new leads based on what they have been checking out the most on your page. Based on the information, the active campaign tool, then sends personalized, automated mails or messages to the leads depending on their individual needs. Active campaign lets you to set your specific campaign goals as well as tracking the progress of your campaign. Lead forensic digs deep and gives you information about who your leads are as well as their geographical data. The tool keeps records of the visitors from the time they clicked on your page up to the time they actually convert. This makes it possible for you to calculate ROI. 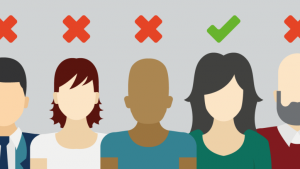 Creating a successful lead capture form should not be an uphill task for you. Still having problems with how to make a lead capture form? 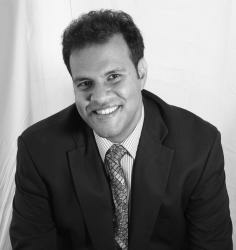 For professional input, contact Lander; we know what it takes to create a successful lead capture form.